There has been much speculation on the same. Reportedly, Samsung has been working on a pill-shaped display hole to fit in both the front cameras. 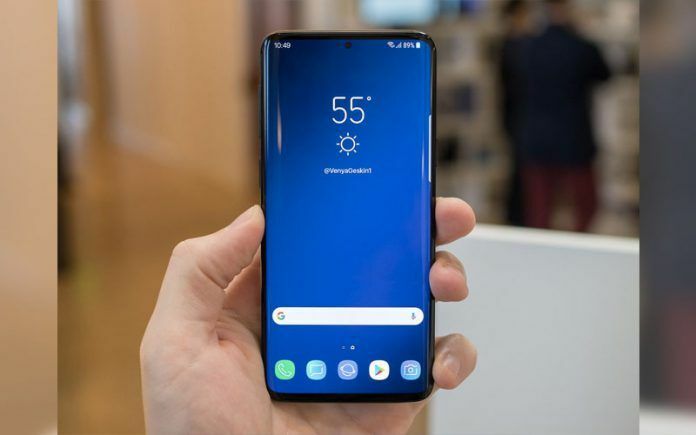 According to reports, the Samsung Galaxy S10+ will sport a different display hole design than the other smartphones in the series. Earlier, we reported the camera specifications of all the Galaxy S10 smartphones to establish that the S10+ will sport a dual-camera setup at the front. Of the two cameras, one will be a wide-angle sensor, making it bigger than the other. In order to fit the two cameras neatly, a different design requirement comes into the picture. Samsung has reportedly been working on a pill-shaped display hole to fit in both the front cameras of the Galaxy S10+. 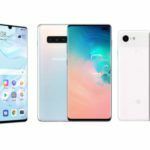 On the rear, the smartphone is speculated to feature a triple-camera setup, most likely comprising a 12MP primary camera, a 16MP secondary sensor, and a 13MP telephoto sensor. 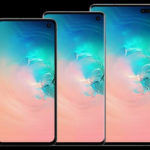 The Samsung Galaxy S10 is also rumored to feature a 6.44-inch display and will be powered by either the Snapdragon 8150 or the latest Exynos 9820 processor. As for software, all the smartphones in the series will run the Android 9 Pie with Samsung’s One UI on top. Of all the devices in the series, the Galaxy S10+ is expected to feature the largest battery. An earlier rumor suggested that one of the devices will come equipped with 12GB RAM and up to 1TB onboard storage. However, it is not clear which model will get the massive storage configuration. 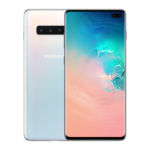 Furthermore, Samsung will also release a 5G-specific model of the Galaxy S10 in select markets. 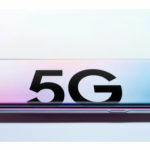 The South Korean giant is reportedly manufacturing only 2 million units of the device because of the limited availability of the 5G network. 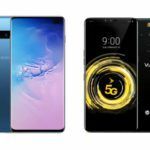 The 5G version of the Galaxy S10 is also expected to feature a quad-camera setup at the rear and a 3D ToF sensor for AR and VR capabilities. The standard model of the Galaxy S10 will have a regular dual-camera arrangement. 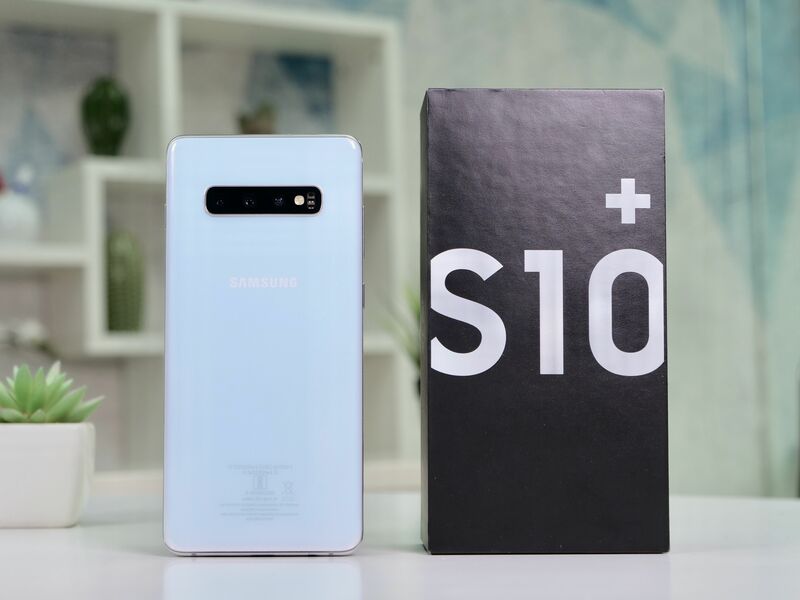 The Galaxy 10 series will also have a Lite variant, which will be priced the lowest. The handsets are expected to launch before the Mobile World Congress next year. That’s all we know about the Galaxy 10 series so far. There is still no information on the potential pricing of these devices. Huawei has officially announced the release date of Nova 4, the smartphone with an Infinity-O display. The latest poster by the Chinese smartphone maker reveals that the smartphone will be launched on December 17. Samsung is the first brand to take the stage to introduce the infinity-O display concept. The company is supposed to launch a smartphone called the Galaxy A8s, which would feature a similar display. However, Samsung has not announced the release date of the smartphone yet. It appears Huawei will be the first smartphone brand to bring a handset with a display for the front camera. With Nova 4, Huawei has managed to conceal and reveal enough to maintain excitement among the smartphone users. The Chinese company started teasing the handset with a series of posters, a while back. And now, the company has come clean about the official launch date. However, we still don’t know much about the smartphone. It is expected to be powered by the latest Kirin 980 processor and could feature up to 8GB RAM. The smartphone is also expected to run Android 9.0 Pie-based EMUI 9.0.